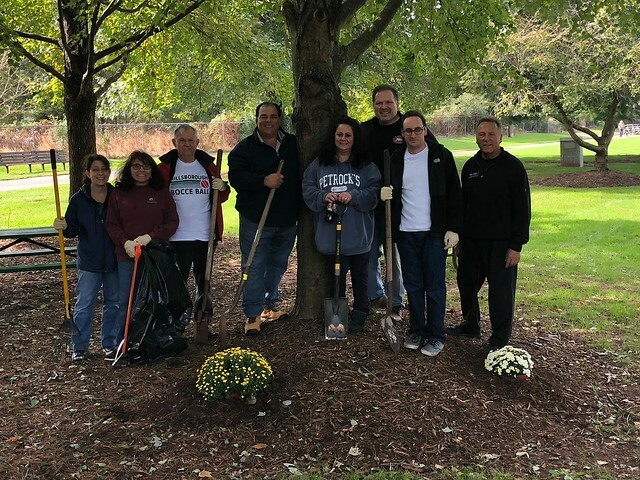 On Saturday, October 20th, members of Hillsborough’s UNICO Chapter gathered to make Hillsborough a little bit more beautiful as part of the New Jersey Clean Communities program. New Jersey Clean Communities is a statewide litter abatement program created by the passage of the of the Clean Communities Act. The program is managed by the New Jersey Department of Environmental Protection, Department of Treasury, and Clean Communities Council. 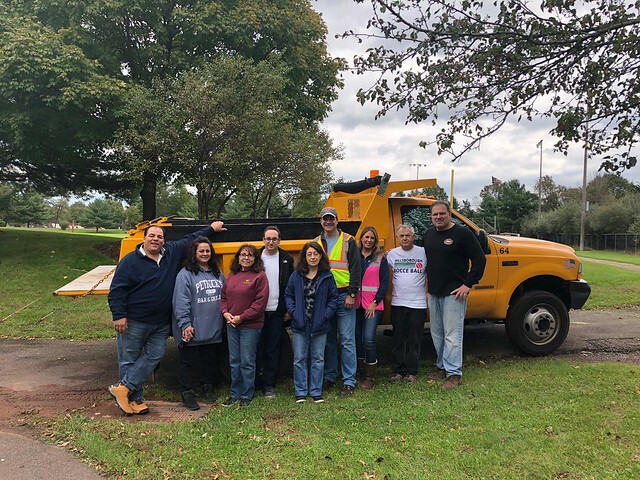 It’s supported by local governments, businesses, community organizations, schools and individuals who work together to keep New Jersey clean.